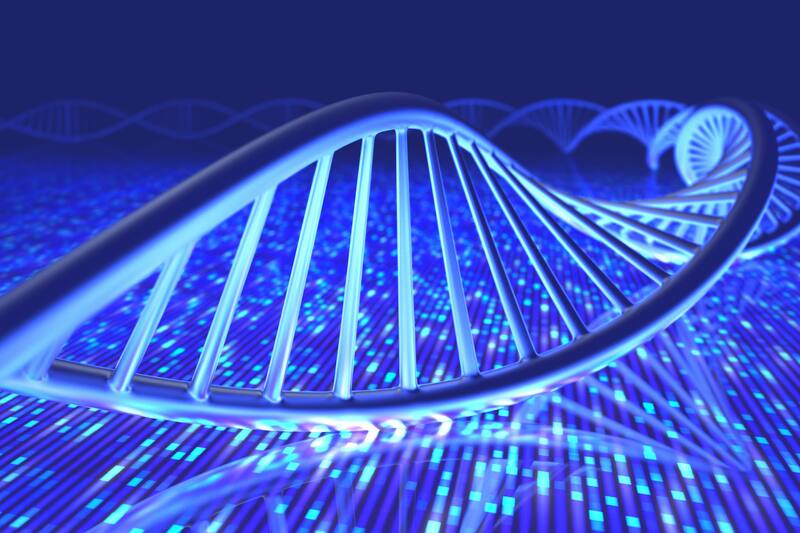 Direct-to-consumer genetic or over the counter testing emerged in the early 2000s as a means of allowing consumers to access information about their genetics without the involvement of a physician. While early models were popular with consumers, they were controversial in medical and regulatory circles. In the January 2018 issue of Mayo Clinic Proceedings authors Megan Allyse Ph.D., David Robinson, Matthew Ferber Ph.D. and Richard Sharp Ph.D. trace the history of direct-to-consumer genetic testing, discuss its regulatory implications, and describe the emergence of a new hybrid model. In 2007 the journal Science named human genetic variation the “breakthrough of the year” and direct-to-consumer companies were offering microarray panels for $1,000. Fast forward five years and the curious consumer could get a microarray panel for $99. Microarray refers to a microchip-based testing platform that allows high-volume, automated analysis of many pieces of DNA at once. “Consumers liked the convenience of direct-to-consumer testing, the appeal of gaining access to their personal genetic information, and its promotion of preventive and individualized medicine,” says Dr. Allyse, a Mayo Clinic bioethicist, and lead-author of the paper. Read the rest of the article on the Mayo Clinic Center for Innovation blog.